Join us on an epic journey to India! K.V. Dominic, one of India's leading contemporary English poets, takes us on a trip to India in this constellation of short stories. His love for his native country is exposed through stories that cover a range of humanistic concerns, including women’s empowerment, the natural environment, government and corruption, the education system, crime, the power of compassion and the question of how much influence we have in our own destinies. "Sanchita Karma, a collection of stories evocative of India with its characters, is simply sketched in a few sentences while still feeling rounded and real. From the tentative beginnings of friendship, to family problems, running from life to finding fulfilment, pointed character studies and quiet meditations—Dominic’s people are often bereft, put upon and always searching for something. 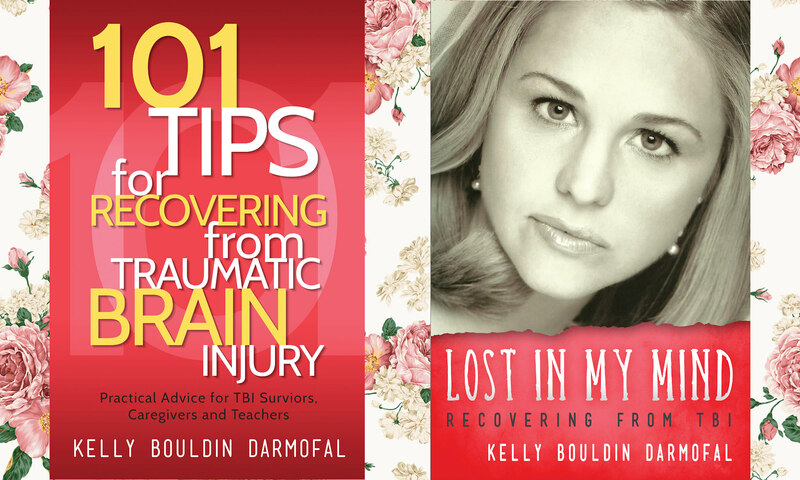 Through them, he speaks volumes--in a short space--about cause and effect in relationships." 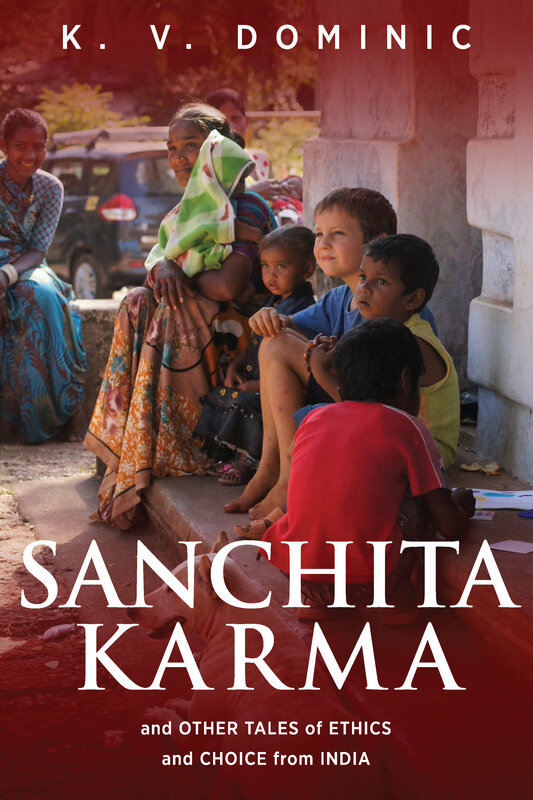 "The stories in Sanchita Karma deal with a wide spectrum of themes, including the helplessness and loneliness of the aged, the thirst for love, crime and terrorism, religious intolerance and superstition and corruption and unemployment. Like sips of cold water after a dusty walk in the hot sun, the vivid portrayal of these stark realities is revealed through instances of love, humanism, honesty, duty consciousness, compassion, repentance and reformation." "In Sanchita Karma, K.V. Dominic’s potential is testified by a simple yet realistic depiction of various characters drawn from all walks of life. The poet/short story writer portrays characters in such a way that the words emphatically flow from their mouths—and stay in our minds—as if they are time bound and dictums for all ages." --Dr. Radhamony Sarma, Professor of English (ret. ), poet and critic, Chennai, India.